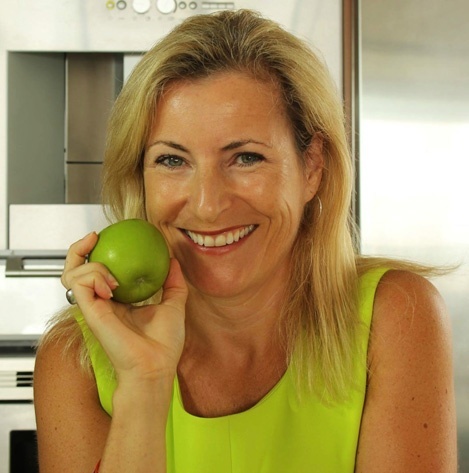 Liza Rowan, CEO and Founder of Health & Vitality, is passionate about educating, motivating and inspiring all of us to be healthier – by taking control of our own nutrition and other aspects of our wellbeing. She believes that optimum health is the foundation in helping us achieve our aspirations, and ultimately to lead happier, more fulfilled lives. In achieving this, Liza has spent the past few years hosting corporate talks and presentations, group coaching and private consultations. With the success of her programs in Singapore, Liza now offers her expertize internationally through Revitalize-in-5 online nutrition and lifestyle course. Liza has had many articles published on all matters relating to health and has also appeared as a guest on BBC World News. Health & Vitality Pte Ltd is a not-for-profit with proceeds currently supporting a Sok Sabay children’s shelter in Cambodia, their education centre in Laos, and the construction of Tabitha Nekor Tep hospital for women in Phnom Penh. By consuming wholesome, nutrient-dense food, and avoiding those that are processed and refined, we hugely influence how we look and feel. We become not just ‘illness free’, but full of energy, vitality and vigor for life. We naturally achieve our ideal weight, become less stressed, and have energy to spare; which brings confidence and a positive mental attitude, enabling us to reach our immediate and life long goals. In addition, by building up a strong immune system, we maximize our chances of living a long healthy life, whereby mental and physical disease are avoided. Nutrition is the foundation of our good health, and health is the foundation of our happiness. We achieve vitality by incorporating daily exercise, a positive ‘just-go-do-it’ attitude, a sense of humor, and finding time to connect and relax on a daily basis. Liza is an energetic, sporty and fun-loving mother of 2 young boys. She spent her early years in Ireland, and has since lived in Australia, Scotland, Austria, Canada, Hong Kong and now Singapore. She embraces the challenges that each ‘new life’ brings, with particular interest in all matters relating to natural and holistic living, especially nutrition. Liza holds an Honors Degree in Business and MSc in eCommerce. She spent 15 years applying her energy into start-up manufacturing businesses, where she went on to hold various senior executive positions. 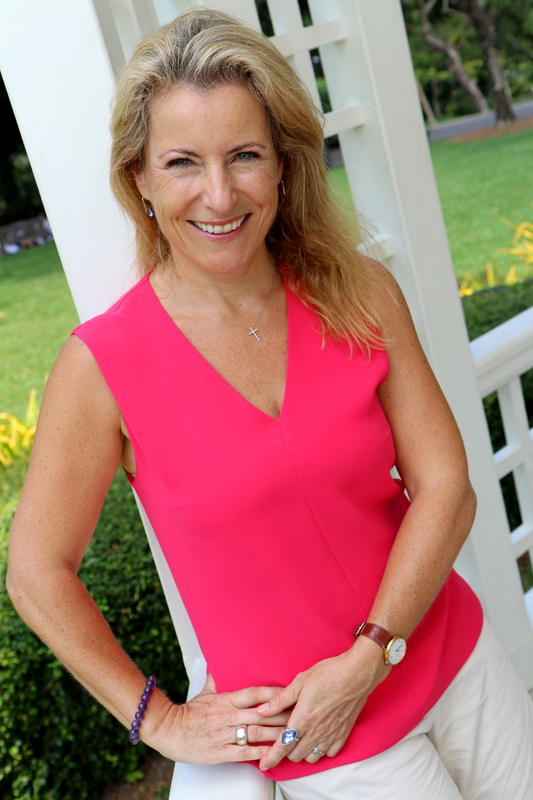 Liza left the corporate world to focus on her children, and to pursue a change of career. Her passion for natural health and wellness led to studies as a Holistic Nutrition Practitioner at the Institute of Holistic Nutrition in Toronto, and later at the Edison Institute of Nutrition Canada. Liza holds a First Class DHN qualification and has been awarded RNCP / ROHP by the IONC. At its inception, Health & Vitality Pte Ltd wished to support a charity that protects and nurtures children, and which is located close to Singapore. Sok Sabay in Phnom Penh, Cambodia, was chosen for the amazing work they have done, and continue to do. The shelter was set up by the inspirational and very lovely Marie Cammal 20 years ago, and she has truly dedicated her life to such causes. She welcomes visitors from our Nutrition Programs through their support for Sok Sabay. I encourage you to take the short trip there; you and your family will be truly touched by the spirit of these beautiful children and their wonderful carers.